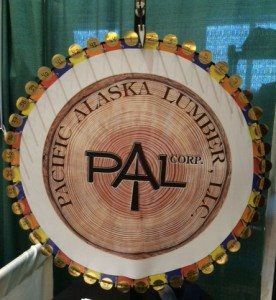 PAL was a proud participant at the 2014 Alliance Meet Alaska Conference & Tradeshow. Gary Newman was on hand to network and introduce our company to many potential new customers. Thanks to our many donors who provided prizes for the Wheel Of Alaska!